Jonathan Drouin of the Halifax Mooseheads poses for portrait. 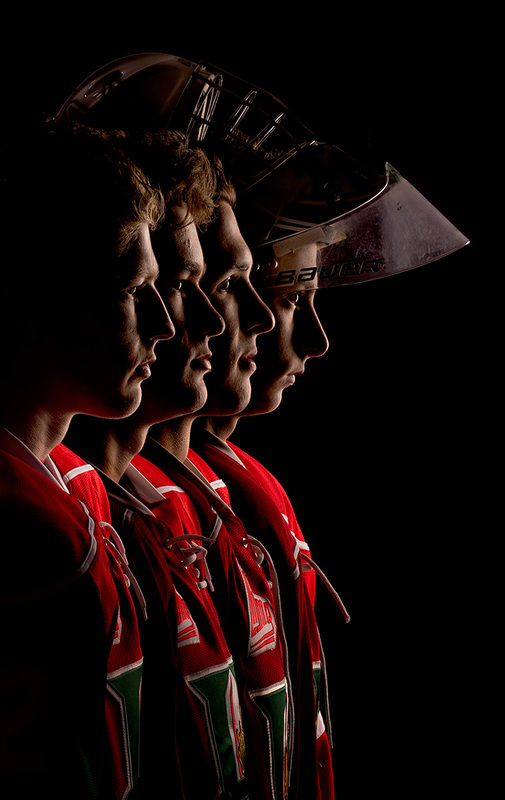 Nathan MacKinnon, Jonathan Drouin, Martin Frk and Zachary Fucale, of the QMJHL regular season champions Halifax Mooseheads, pose for portrait. 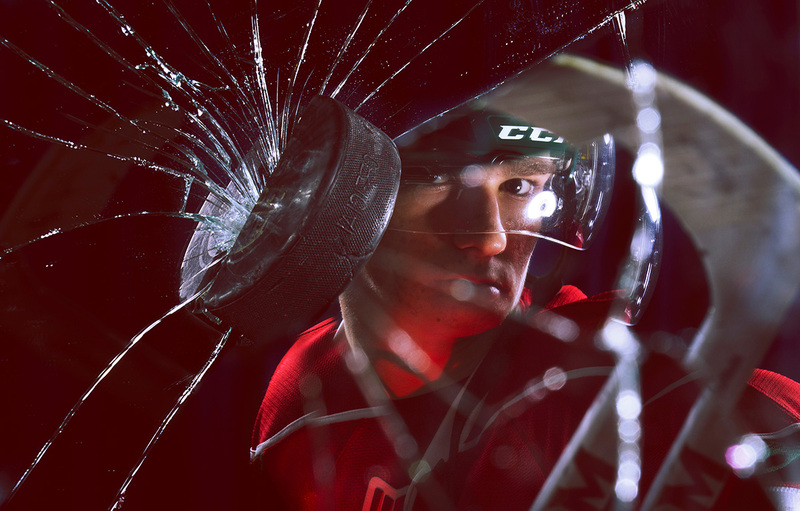 You met two future superstars in Nathan MacKinnon and Jonathan Drouin. I hope you got an autograph from each, lol.